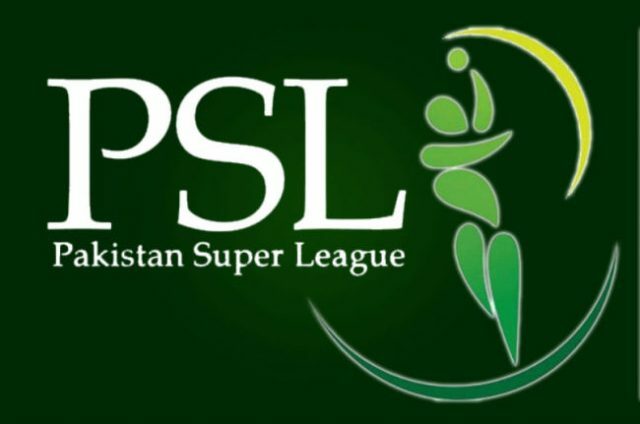 KARACHI: The tickets for the final of Pakistan Super League 2018 will go on sale from March 15. PCB Chairman Najam Sethi said that said that the cost of the tickets will be from between Rs. 1000 to Rs. 12000. He said that the foreign players playing the league are satisfied with the arrangements being made for the final. “The PSL 2018 final will be played in Karachi and the National Stadium has been prepared with a lot of effort,” Sethi said.